We first saw Ron Lordi’s film making skills in 1994 when he produced (with a large cast of friends and family) a superb version of the Land of the Giants “The Crash”. Ron is returning to the Land of the Giants theme with a new video feature of “Valerie in Giantland”. Part one is introduced below and on YouTube. Further episodes will appear on YouTube in the coming weeks. Tony Crnkovich has produced some beautiful Land of the Giants artwork which has been added to the Irwin Allen Gallery Showcase. We have just discovered that the recent Warner Bros DVD release of The Night the Bridge Fell down has some kind of manufacturing fault and the second disk sticks at 1 hour 24 minutes into the second disk. At 1 hour 24 minutes as the characters are descending the leg of the bridge, a boat approaches the bridge and the DVD sticks on Steve Marlo’s face (he plays the character in the boat). Warner Brothers are already aware of the fault and have reported to a contact of ours that replacement disks also appear to have the fault. We are currently trying to find out if all the Night the Bridge Fell Down DVDs produced are faulty, or just one batch. As soon as we know, we will issue an update. If you have bought the Night the Bridge Fell Down DVD and are seeing the same problem with the second disk, our advice is to contact Warner Bros Store about returning the DVD. We understand they have been issuing credit rather than sending out replacements until the fault is rectified. If you are planning to purchase the DVD, we would suggest contacting Warner Bros Store first to find out if the problem with defective second disks has been remedied. We would be interested to hear from anyone who has been creating 3D computer models of the Irwin Allen spaceships and vessels. 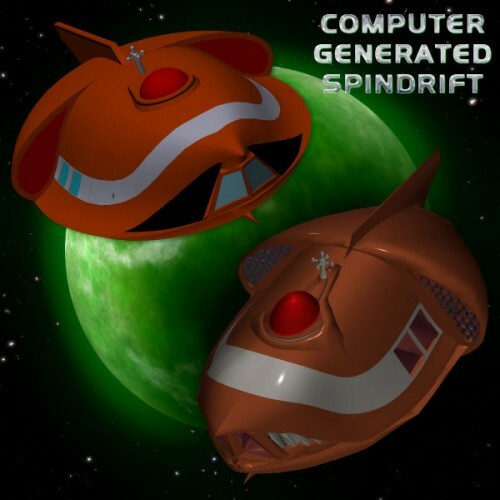 Here are a couple of computer generated models of the Spindrift which can be purchased and downloaded from various Internet sites. If you have created more detailed models, please do let us know. 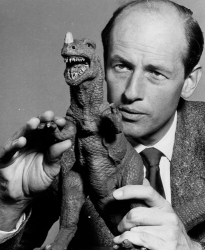 Ray Harryhausen (Animal World) is scheduled to be at todays Fan Festival in London (at the London Film Museum/County Hall by the London Eye) as well as many famous James Bond stars. Several Irwin Allen stars and guests are attending the Anaheim Comic Con this weekend (16-18 April 2010). The list includes Don Marshall, Deanna Lund, Don Matheson, David Hedison, Lee Meriwether, Yvonne Craig, Michael J. Pollard, Richard Anderson, and Malachi Throne. 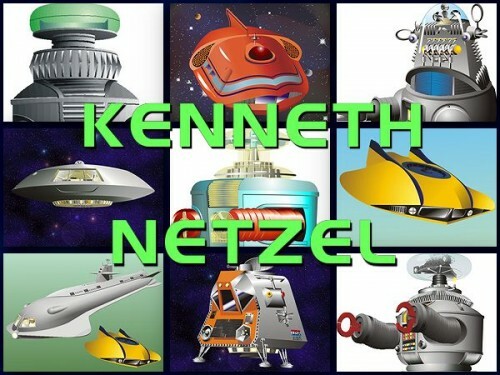 We have been re-organising the location of many areas of the Irwin Allen News Network (IANN) site recently, so you may find that several productions and galleries have moved. Here are quick links to the major changes we’ve made to the location of individual shows and movies.